Life as a student means adapting to more change than usual. There’s a lot of travel back and forth from school to home and figuring out what to do with all your stuff. Whether you’re attending KU or another school in and around Lawrence, KS, self storage comes in handy for all the many things and changes in your life. You can bring your stuff with you. 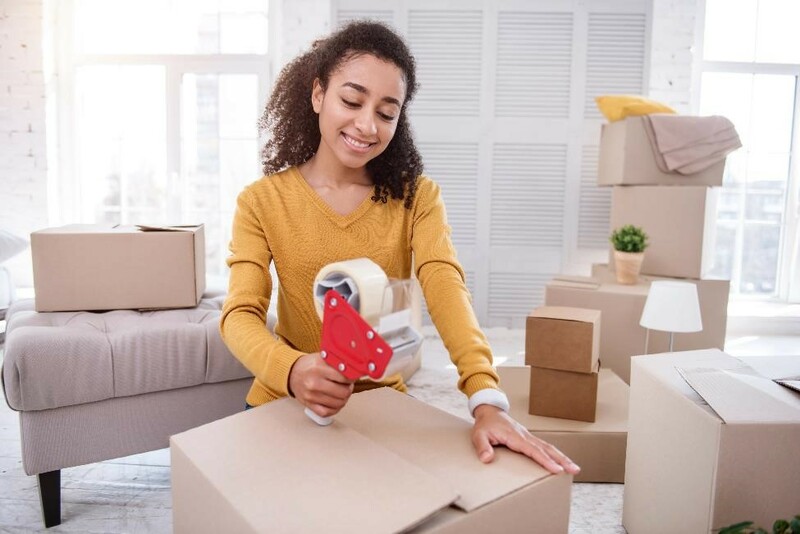 Even if you’re moving into a small dorm or an apartment, you don’t have to worry about finding a place for your stuff if you have a storage unit. Some students leave many of their things back at home and feel disappointed that they can’t bring everything with them to the dorms. A storage unit gives you extra space to keep your things near campus for easy access. You can also leave things behind. When it’s time to head back home for the holidays or a semester break, you won’t need to pack everything up just to bring it with you for a short time. You can leave everything behind in your own storage unit. Most dorms require students to remove their belongings during a break, so having a storage unit puts you at an advantage and reduces your carload when driving back home. You can worry less about your things. Unlike at school, where thefts can be unfortunately common, you don’t have to worry about break-ins and someone stealing your electronics or other items when they’re stored away in self storage. The storage facility is monitored 24 hours a day, seven days a week with a lock on each storage unit. With self storage, you can worry about the important things in life rather than your belongings – like that final term paper, perhaps. Whether you’re headed home for break or to school for the first time in Lawrence, KS, storage units give you extra space to keep your things accessible yet tucked out of sight. Maybe you’re moving into a dorm or sharing an apartment and don’t have as much room as you would like. With a storage unit, you can bring all your belongings with you and keep them nearby when you need them. With Absolute Storage Management, you can be assured that you’re getting an optimal storage experience. Find the closest storage facility to you today!